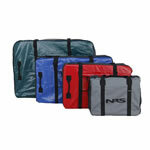 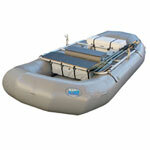 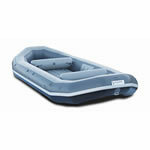 Vanguard Whitewater Rafts are the best designed, best constructed inflatable raft available for this kind of money. 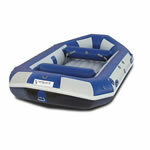 Made from the highest grade of German PVC fabric, with Vanguard Inflatables you get a professional quality inflatable raft at a pool toy price. 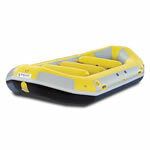 These are favorites of whitewater rafters and fishermen alike.